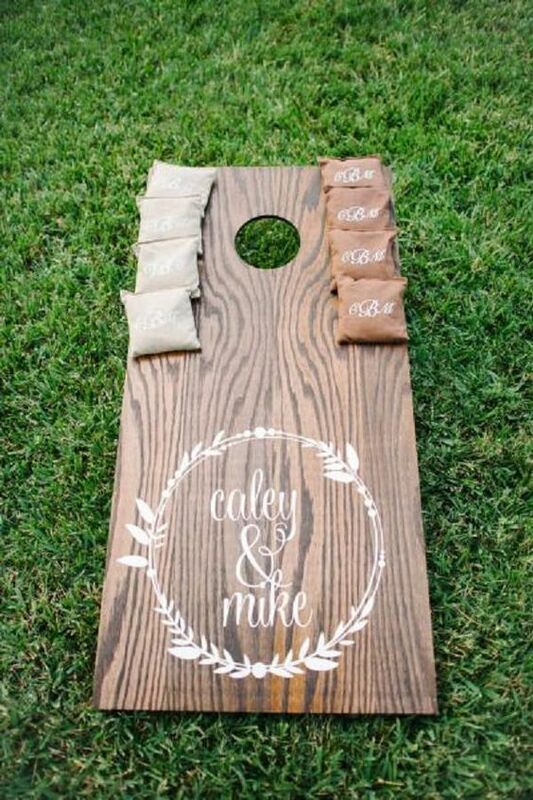 Rustic Weddings are so incredibly popular this summer/fall season. 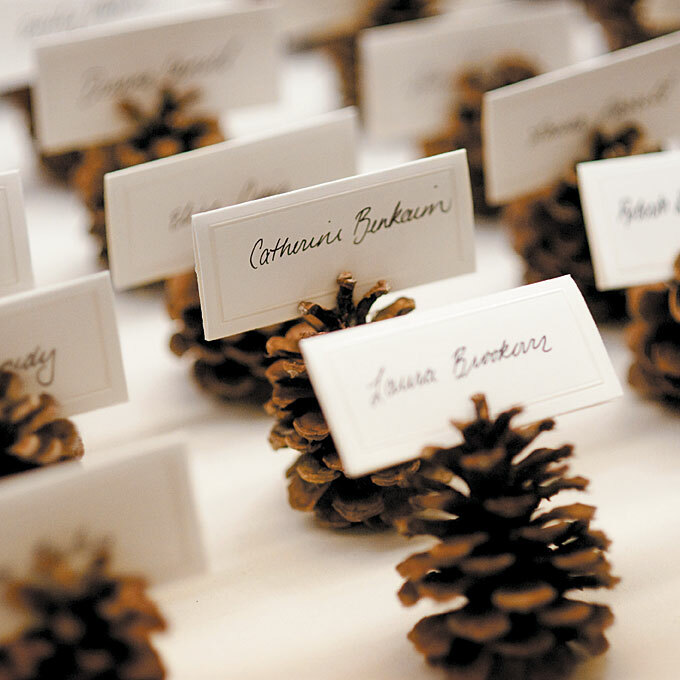 They are tasteful, simple, easy, and can work with almost any venue. 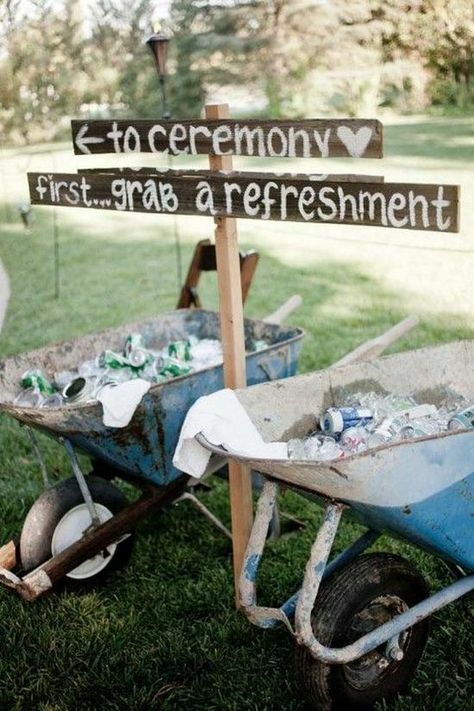 We’ve found some super cute and easy ways to implement that rustic feel into your wedding reception! 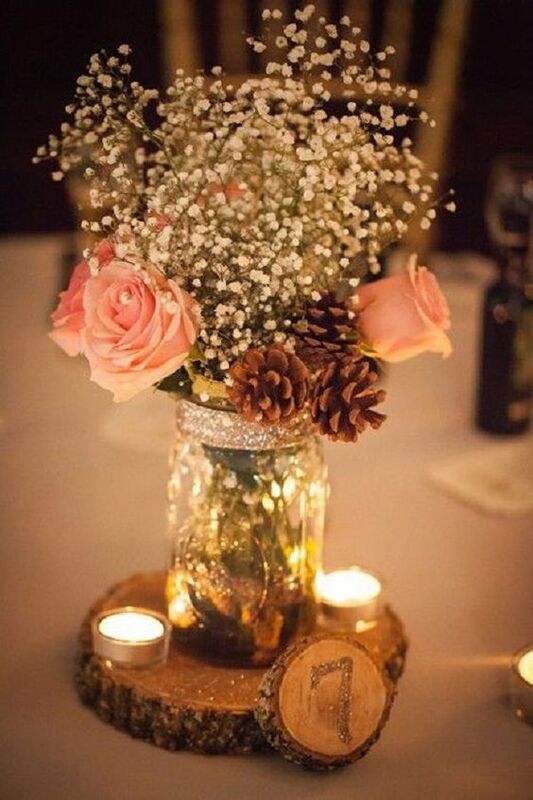 Things to use in rustic weddings: lace, small flowers, mason jars, wood, pinecones, dainty lights, dim lighting, light brown colors, white flower petals, etc. 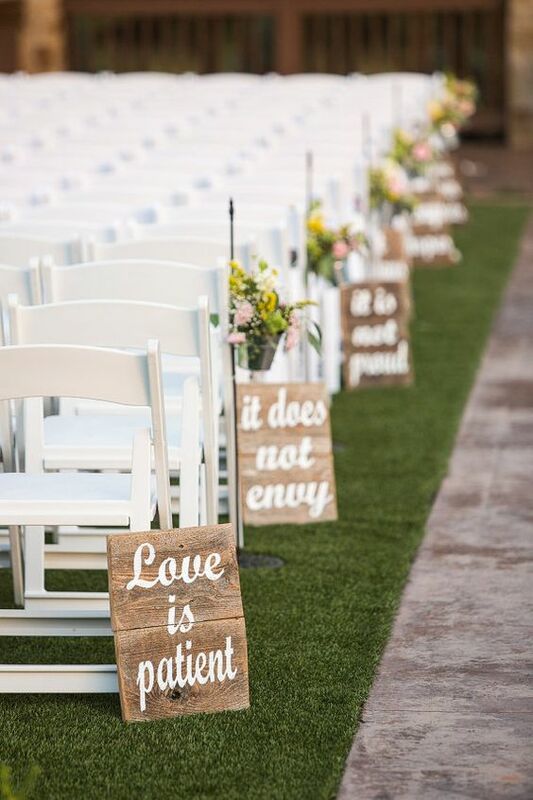 With Rustic style weddings simplicity is key. 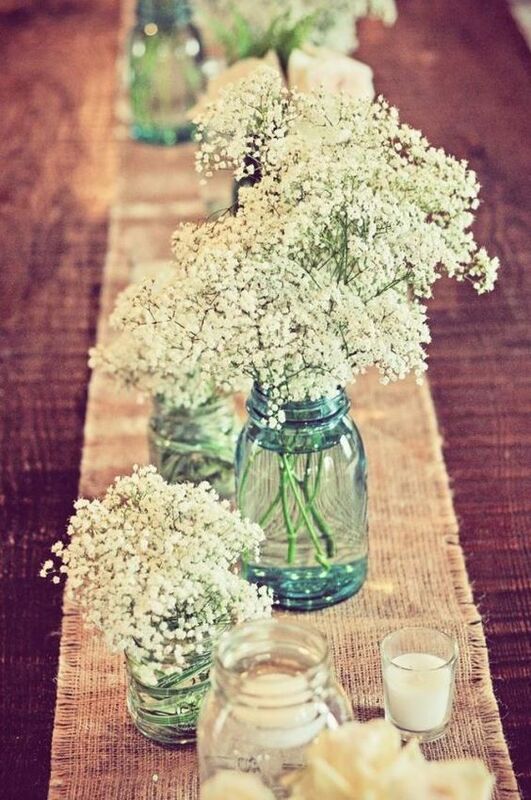 Less is more and you can never go wrong with a little DIY. 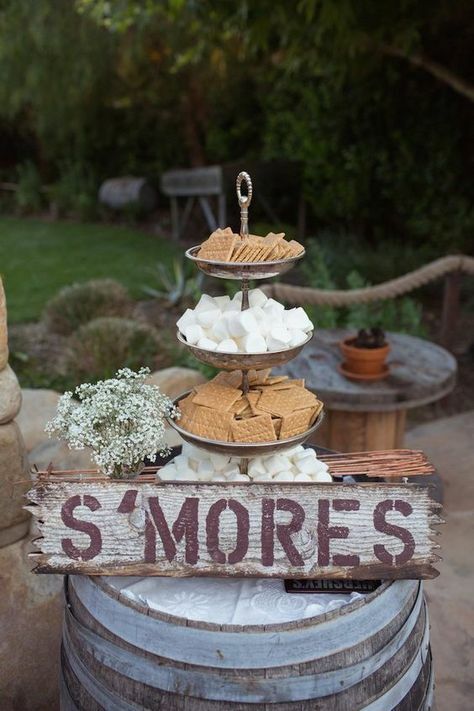 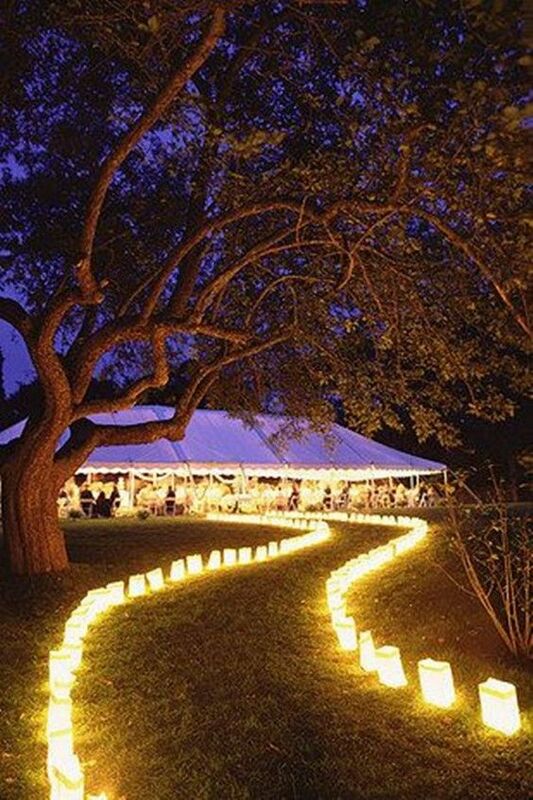 Check out the following rustic wedding ideas! 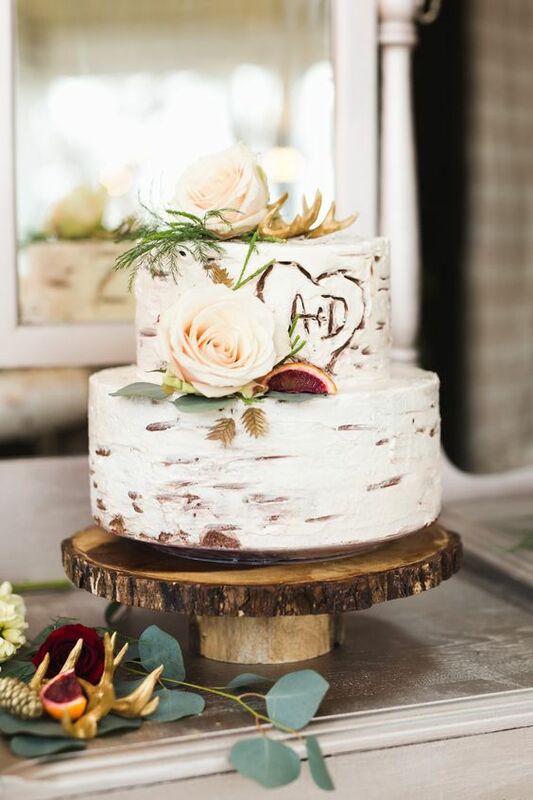 What Rustic ideas do you like best? 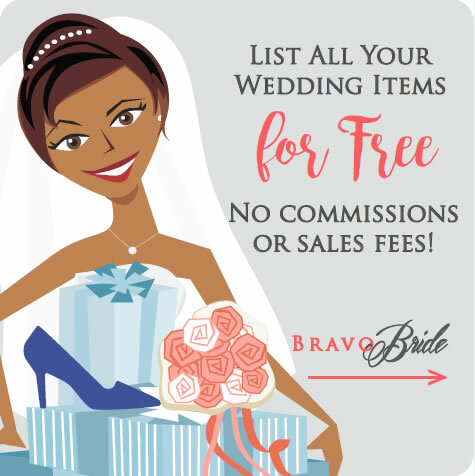 Comment and Share below!